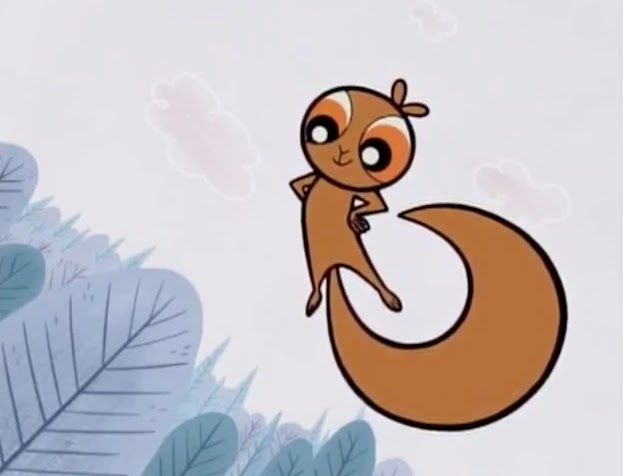 With The Powerpuff Girls being in the spotlight once again this past week — for good and for bad — it seems like as good a time as any to point out a little linguistic oddity specific to the show. 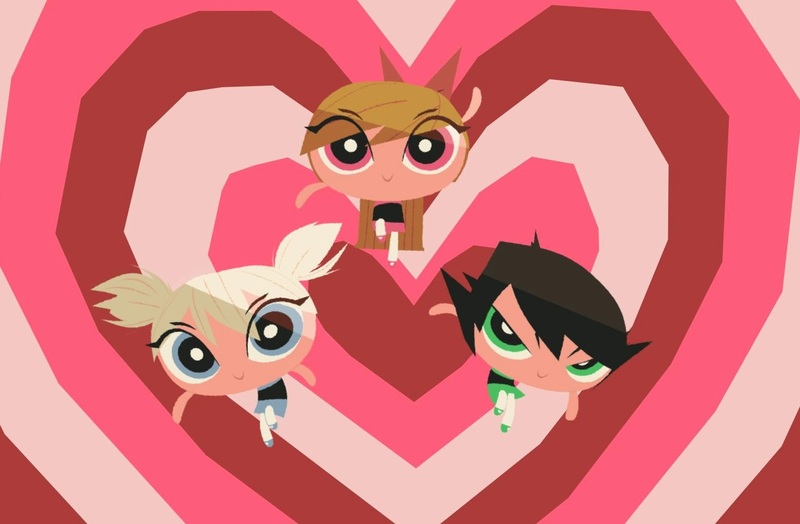 If I asked you what the protagonists’ names had in common, you’d probably point out that they all start with “B” — Blossom, Bubbles and Buttercup. And if I asked you what else these names had in common, you’d probably point out that the three names all happen to be common nouns — blossoms and bubbles and buttercups can all be objects separately from being these characters. But if I asked you what third quality all three of these names shared, I’d imagine not everyone would realize that all three also have internal doubled consonants — the double “s” in “Blossom,” the double “b” in “Bubbles” and finally the double “t” in “Buttercup.” It’s kind of hard to spot, since we tend to pay more attention to the beginning and endings of words than to whatever is in the middle, but here’s why I think this was something the show’s creators realized: the two candidates we have for Powerpuff Girl No. 4 have double consonants too. 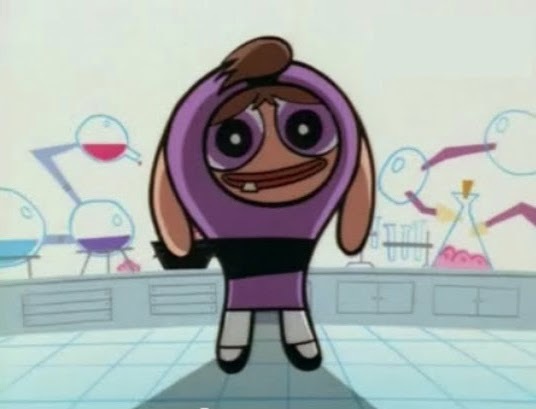 There’s an episode where the girls attempt to create a fourth sister using the same scientific process that created them, only they do it wrong, and the resulting girl is… different. She gets named “Bunny.” Later, she explodes. See, poor Bunny is missing out on the “everything nice” part of the equation. So that’s it. There’s no great meaning here, just a hard-to-spot trend and a reason to remind people that The Powerpuff Girls existed and we should be happy that it was as smart as it was. Double internal consonants — who even thinks of that? There's a webcomic that has a third "fourth" sister. She wears white (white eyes, white dress) and her name is Bell, so she continues the trend, even if she's not official canon. Helpful to know! Thank you! Apparently whoever invented that character knew the rule. Something I just realized while watching the recent Powerpuff Girls special: Miss Bellum's name ALSO starts with a B and had double internal consonants. Maybe there's some unrevealed connection? Oh, WOW. This I did not realize. And this perfectly fits within the theme. Good point, Mr. Walters.